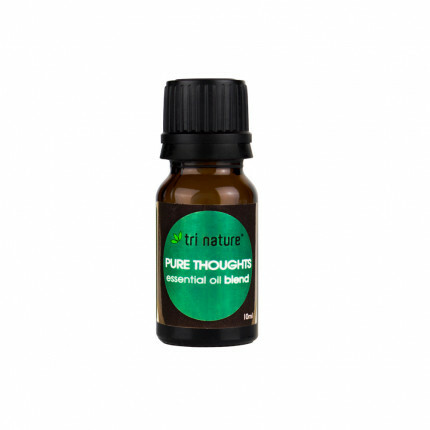 100% Pure Essential Oil Blend of Cedarwood, Frankincense, Mandarin and Ylang Ylang. When you wish to be still and relievethe stresses of your day. This blend will assist in creating inner peace and will aid the process of meditation.